Betty Says… "Dress those Betty's! If applying eyeliner try to follow the contour of the eyelids. This is nature's road map! When creating almond shaped eyes you can always get away with a heavier smoky look on larger round eyes but stick to lighter hues and thinner lines for peeper's on the small side!" 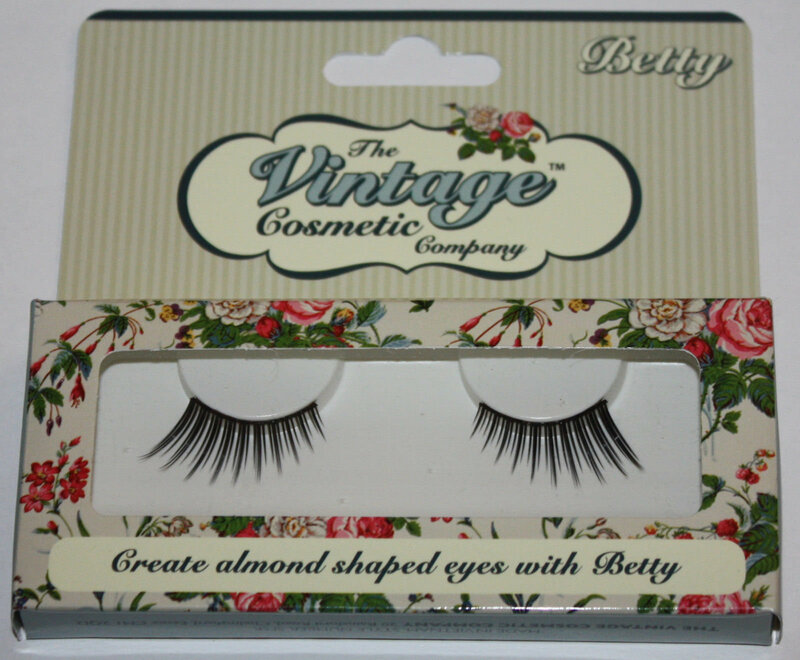 *Natural enough to be worn during the day or at night to give more definition to your evening make up look. *Easy to apply they can be used again and again. *Suitable for contact lens wearers.